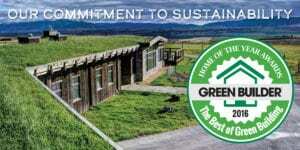 CSI Named Top 10 Best Green Home Builder in USA | Constructive Solutions, Inc. 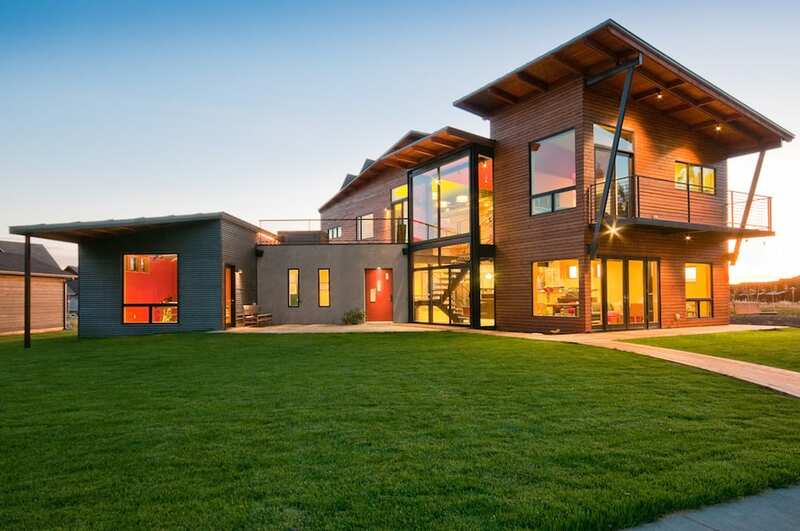 In an article earlier this month, Home Builder Digest named CSI in the top 10 “best green home builders,” across the country! 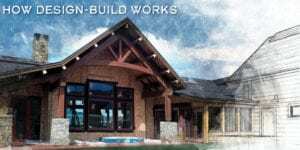 Based on elements like past projects and awards, areas of work, cost, reviews, and overall aesthetic, the publication labeled their top 20 green home builders, and CSI made the cut. Check out the article HERE!